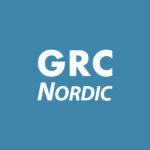 Emergency / Log Analytics Case - GRC Nordic | The Nordic market leader in SAP GRC Access Controls services. 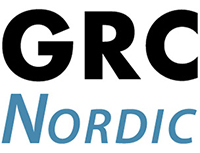 A public municipal organization had implemented business-critical SAP solution some years ago. SAP Access management was running smoothly, but there were concerns and audit findings related to SAP emergency access. External audit: This is what we have asked for over 10 years to be in place! Log review is what it is but automation and improved user interface makes it more sensible.